HEMADEMA: AN INTERESTING FACT, YOU NEVER KNEW!!!! AN INTERESTING FACT, YOU NEVER KNEW!!!! HERE’S AN INTERESTING HISTORICAL FACT, THAT YOU MIGHT PROBABLY NEVER KNEW. 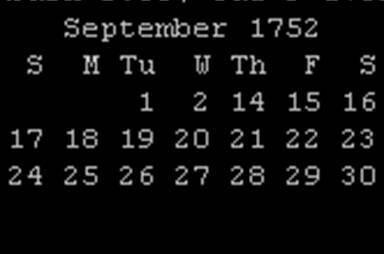 Have you ever seen the calendar for September 1752 ??? If you are working on Unix, please try this out. At $ prompt, type: cal 9 1752 –Surprised ???? 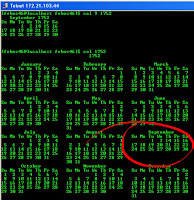 Isn’t the output queer? A month with whole of eleven days missing. 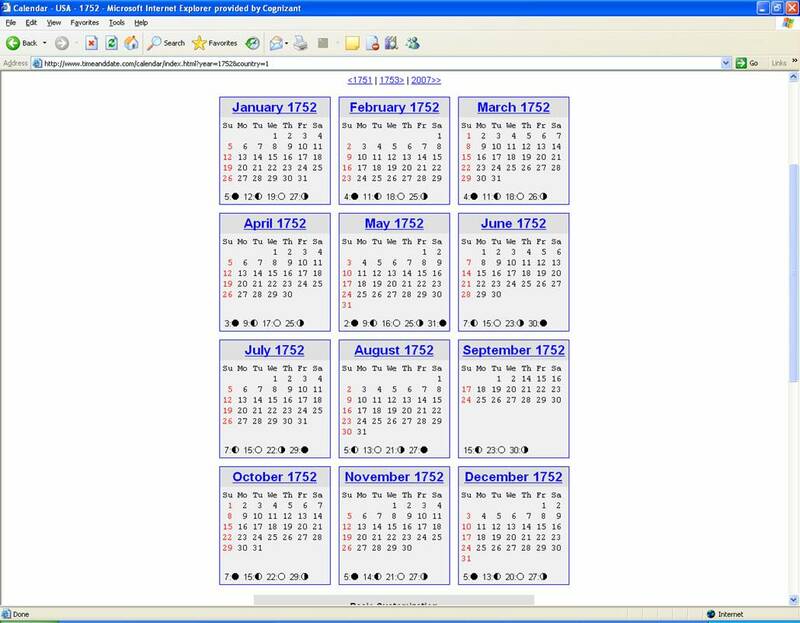 This was the time England shifted from Roman Julian Calendar to the Gregorian Calendar, and the King of England ordered those 11 days to be wiped off the face of the month of September of 1752. (What couldn’t a King do in those days?!) And yes, the workers worked for11 days less, but got paid for the entire 30 days. And that’s how “Paid Leave” was born. Hail the King !!! 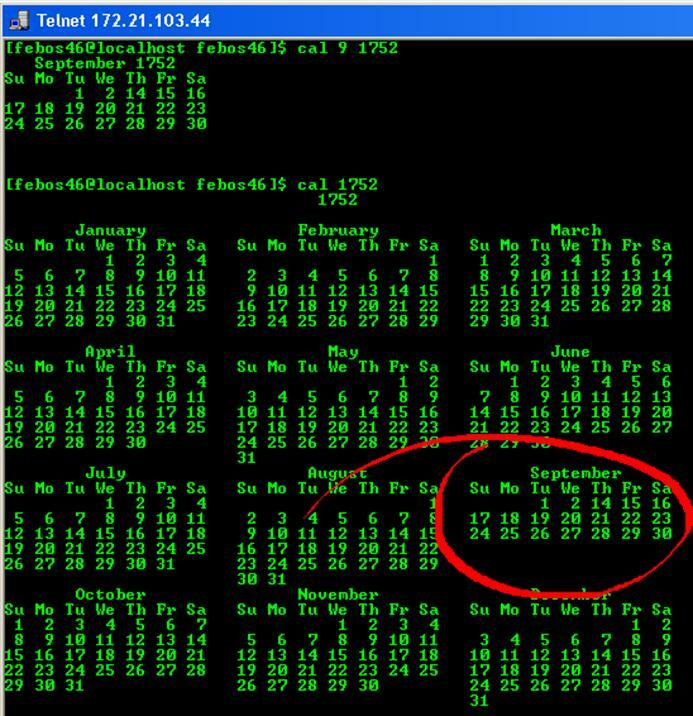 Before that, April was the first Month of the year. 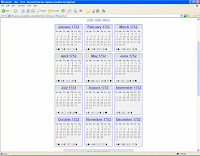 Even then, people didn’t agree to use the Roman Julian Calendar and celebrated 1st April as a New Year. History is really interesting, isn’t it !! !